A bedroom should reflect the people that sleep in it. 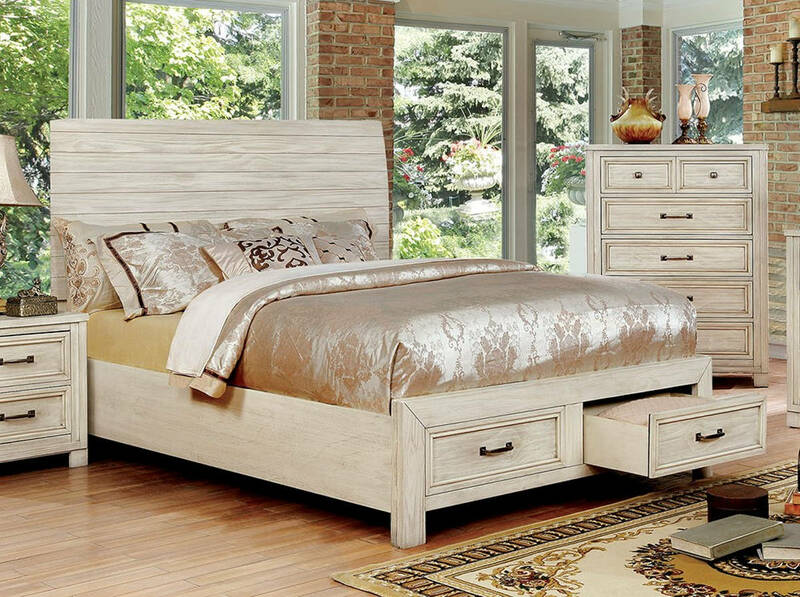 This bed has a sophisticated look with some playful touches, giving you just the right amount of grounding and comfort. The molded detailing adds visual depth to the collection, as each piece feels like it contributes to the aesthetic of the room rather than becoming a background item.